After graduating from Western Kentucky University in 1994 Scott worked in the investments industry for about ten years. 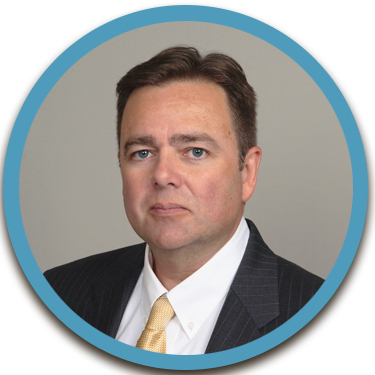 Scott grew and advanced with a fortune 500 company and eventually became a Branch Manager/ VP. While continuing to advance his career he also obtained his real estate license in 2005 and started working in real estate on the side as a hobby. After about a year Scott realized real estate is what he really enjoyed so he made the switch and started full time. It's been over ten years now and he still has that passion for the industry and loves to help people find their dream homes or market and sell their existing houses. Scott is extremely experienced with investment properties being an investor himself . He can help you get started or find great opportunities to add to your portfolio.